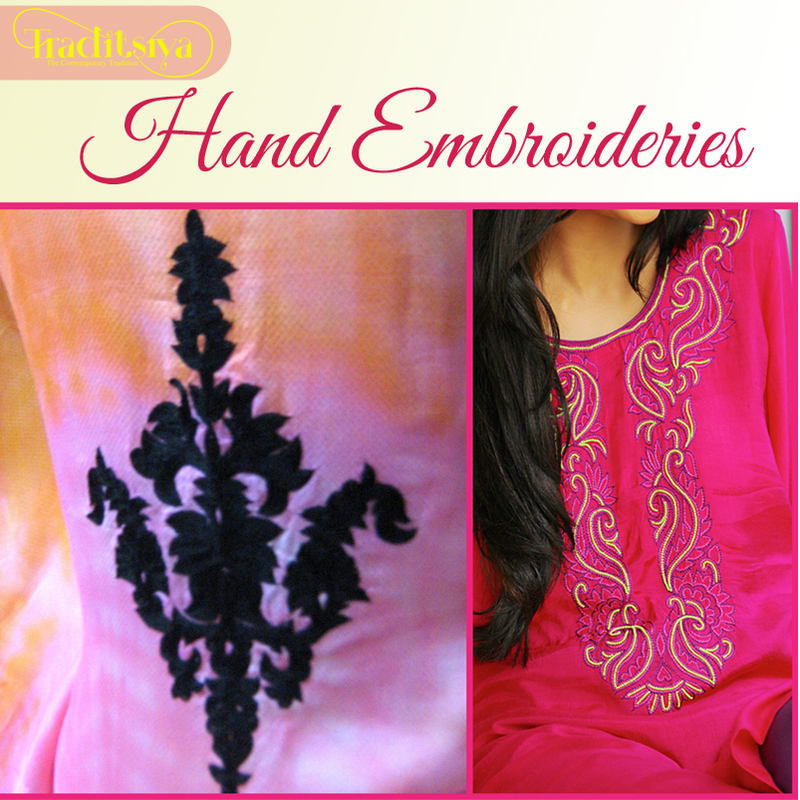 Hand Embroidery for Every Soul! 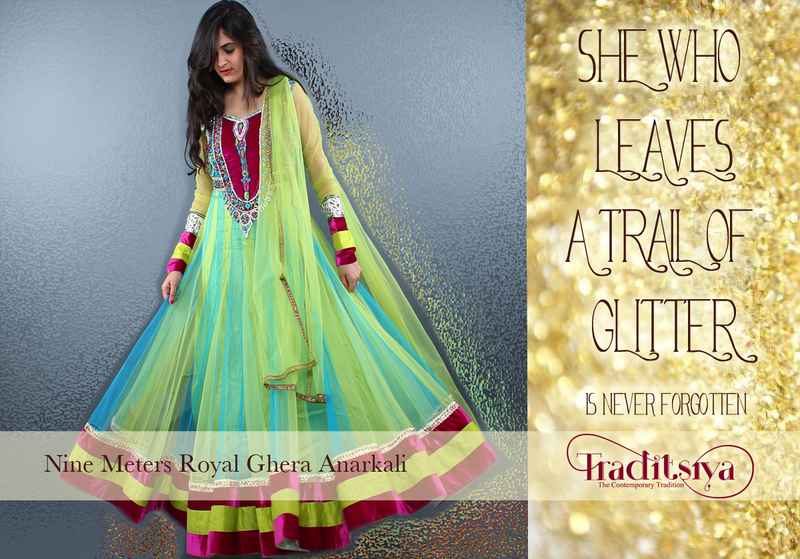 Ever wanted to decorate your attire with that embroidery you saw in the wedding you attended? 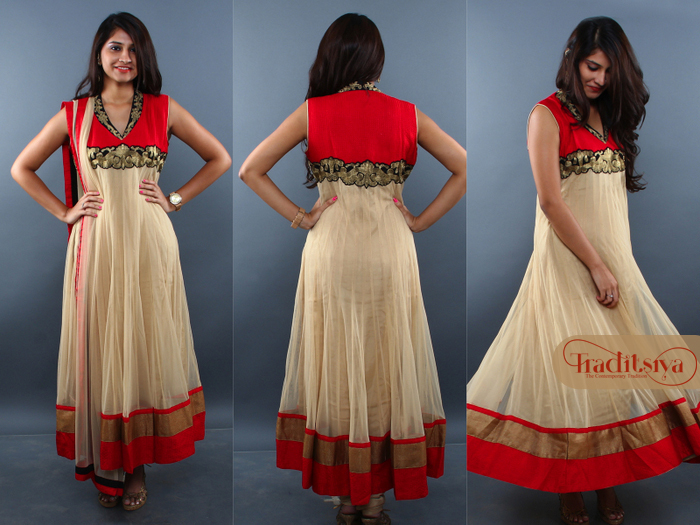 We have all had these urges to own the outfit with the heaviest or the subtlest embroidery that we adorned for a while. That admired embroidery is not quite far away now. the very chic Ribbon work and many more. Give us a squat description of what you want and we will surprise you with the best. Once you select the type of embroidery we will be presenting you with an array of designs to choose from or you can trust us and let us startle you with something extraordinary. 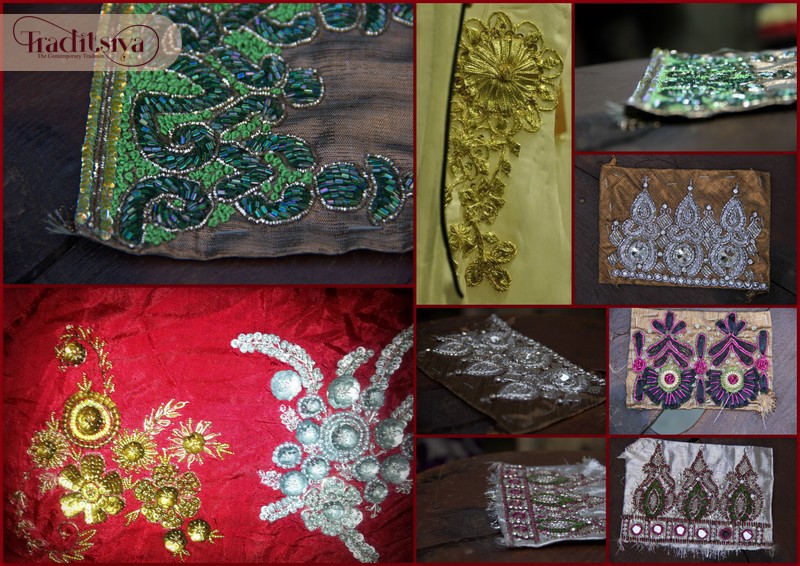 Once the embroidery is completed, we would be glad to design the entire attire for you, as of now we are open for stitching orders for Salwar suits, Anarkalis, Pakistani suits, Kurtis, Tunics and Sarees (along with the blouse). Be it a small patch work or heavy embroidery, we are open for all kinds of custom embroideries at affordable rates. Tell us your budget and we will make sure to fit it in that. 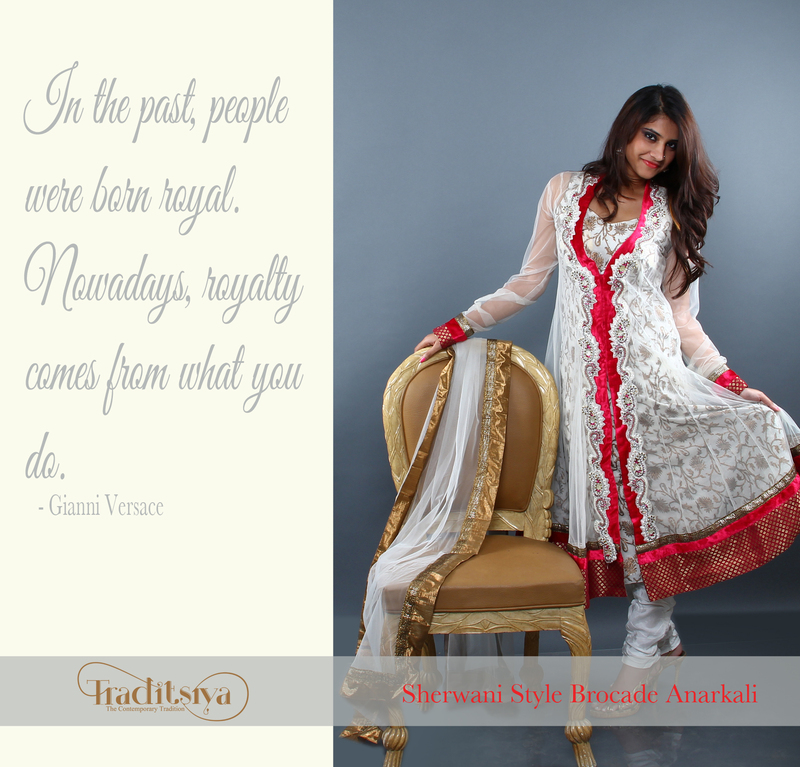 You can always mail us your queries and orders- traditsiyaonline@gmail.com or call us- 09769187484. We are based in Mumbai and are open to orders from across the globe.